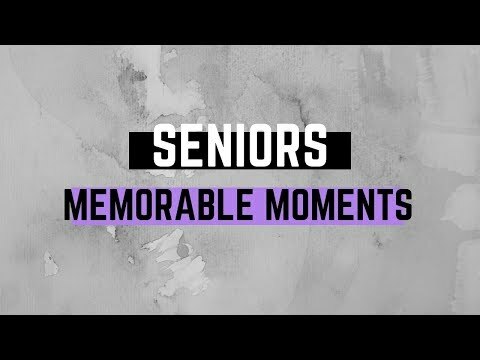 We asked 17 seniors what their most memorable moments have been over the past four years. From a fish to a Jack-o'-lanter the 3D printers in the Pilot Space allow students to print a variety of things. The CNC Router allows you to carve out anything in various materials. The laser cutter lets you cut from a variety of materials and types of wood. Parts of figures were created with the 3D printers. Engineering students worked on a fluid lab using parts printed from the 3D printers. The Beacon published over 300 articles for the 2018-2019 school year. Senior beach volleyball player Morgan Robinson does bio-chem homework in the PARC.